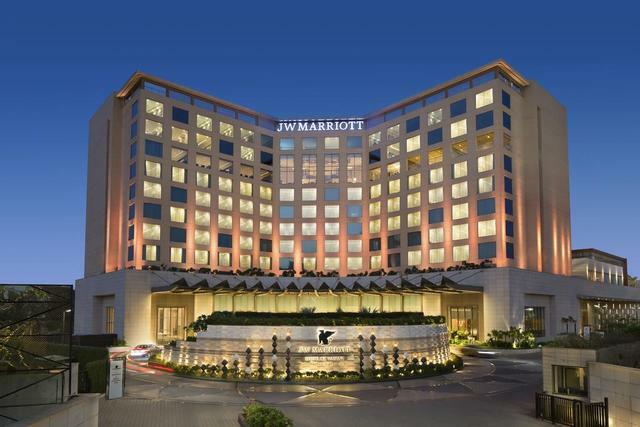 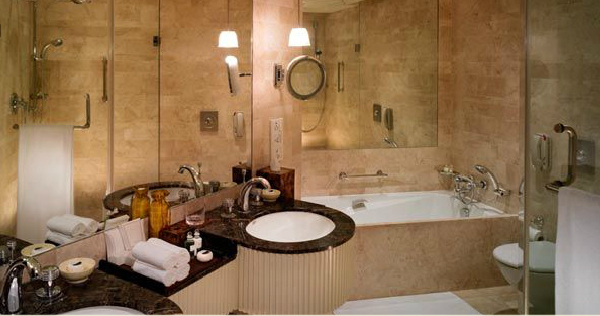 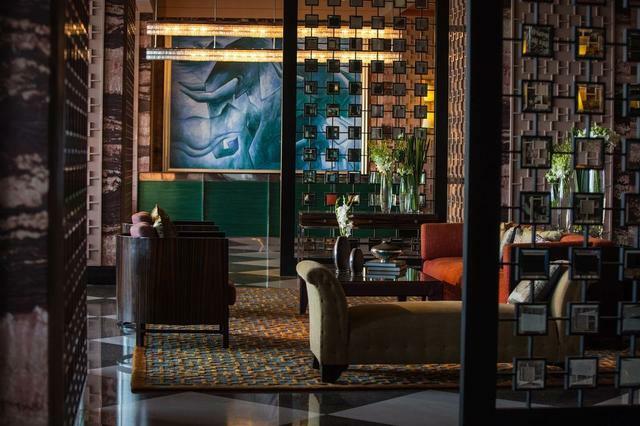 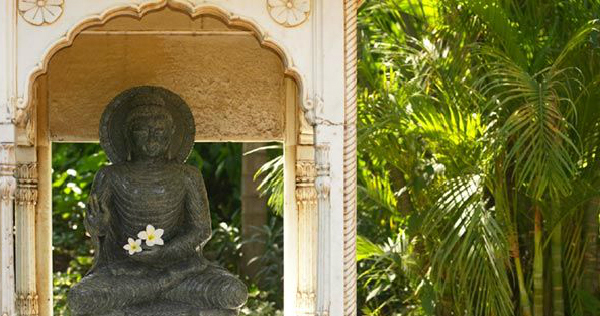 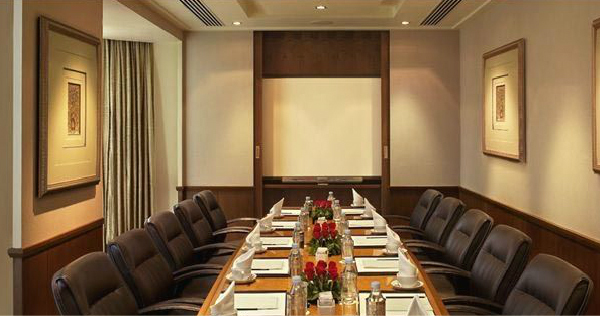 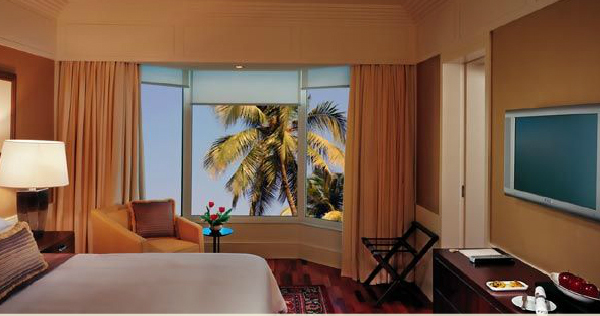 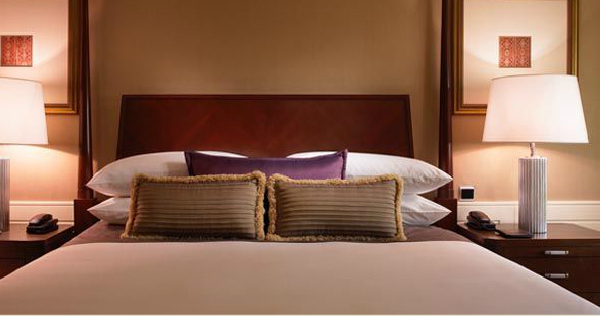 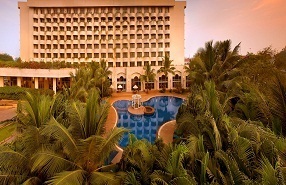 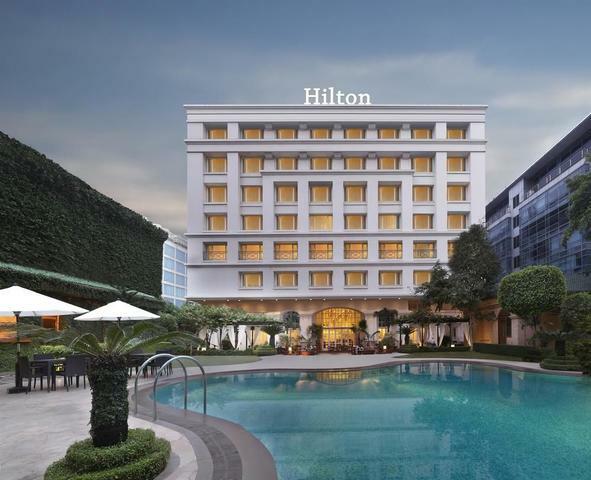 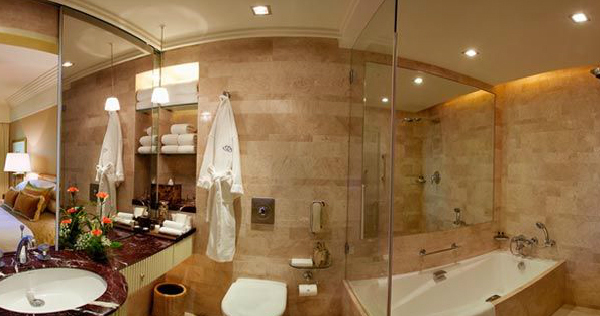 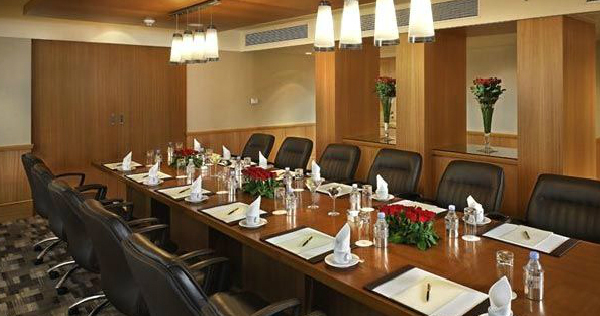 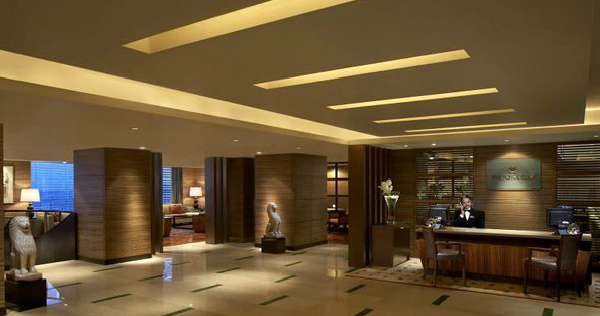 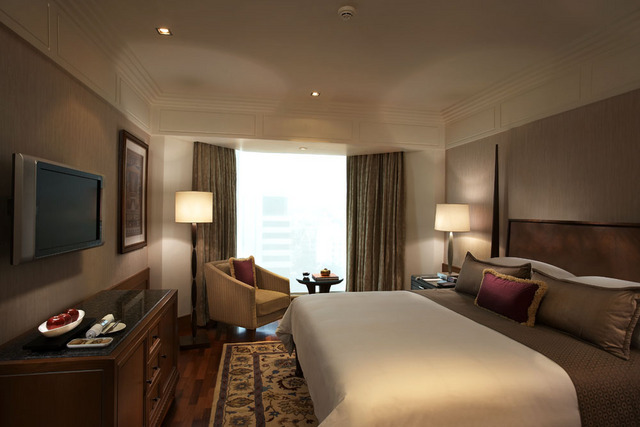 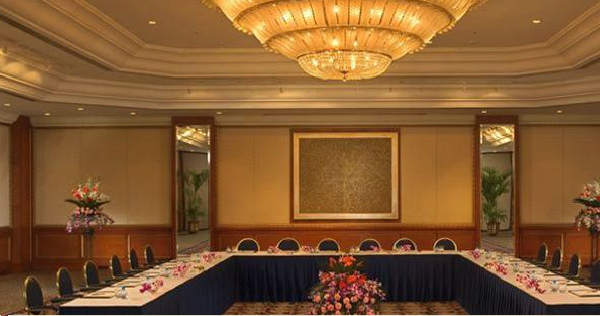 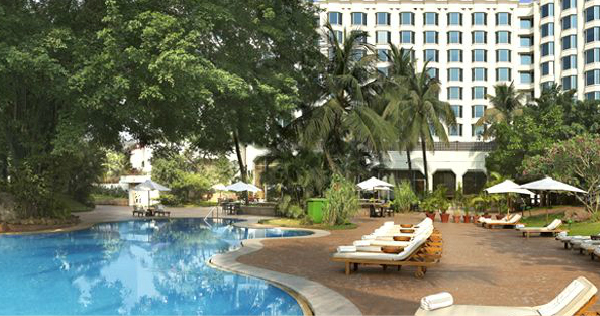 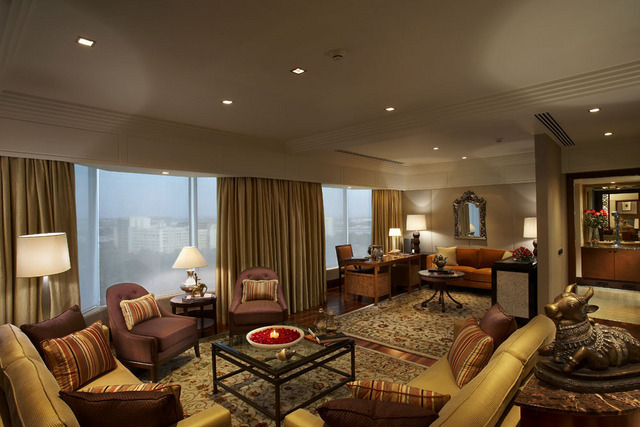 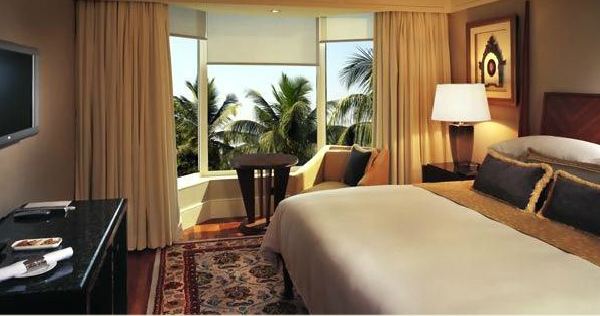 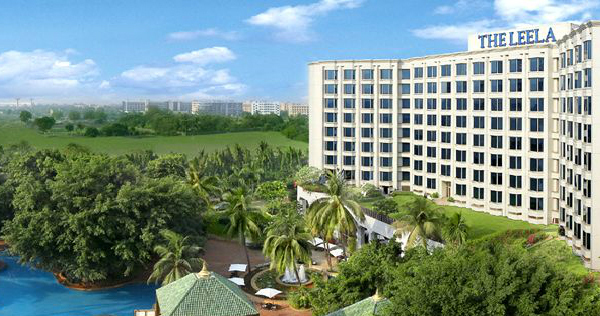 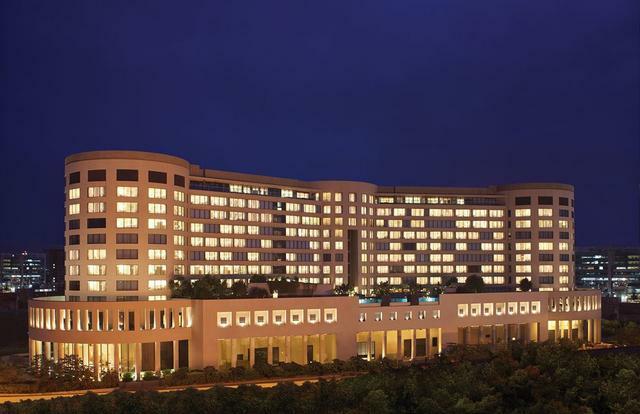 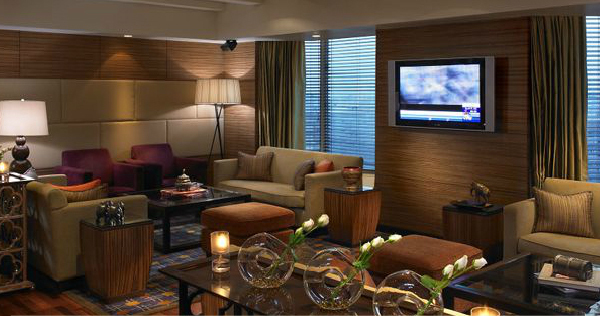 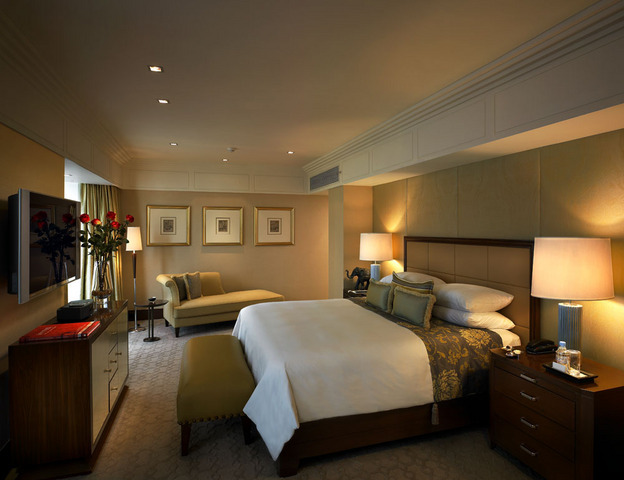 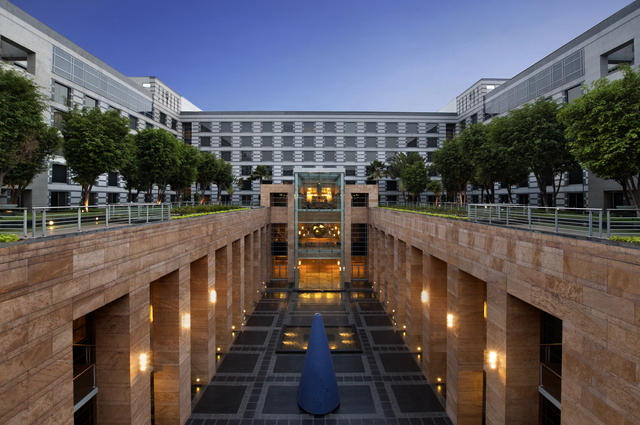 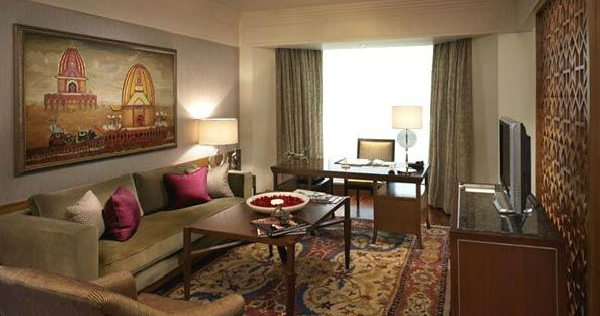 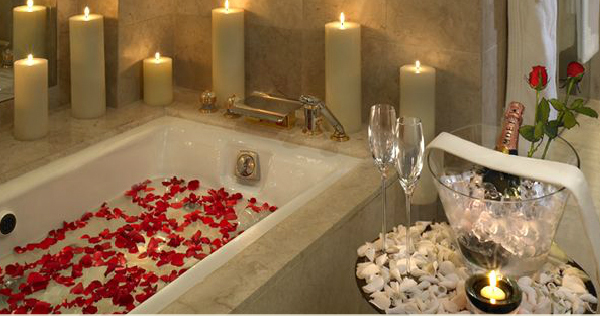 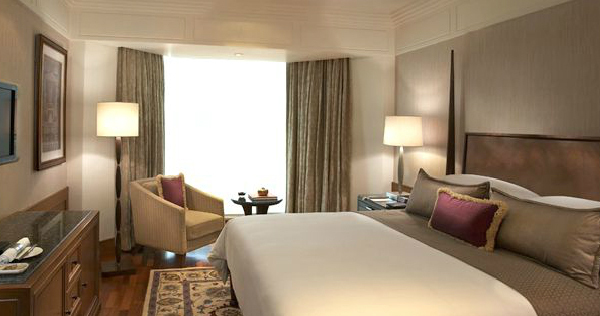 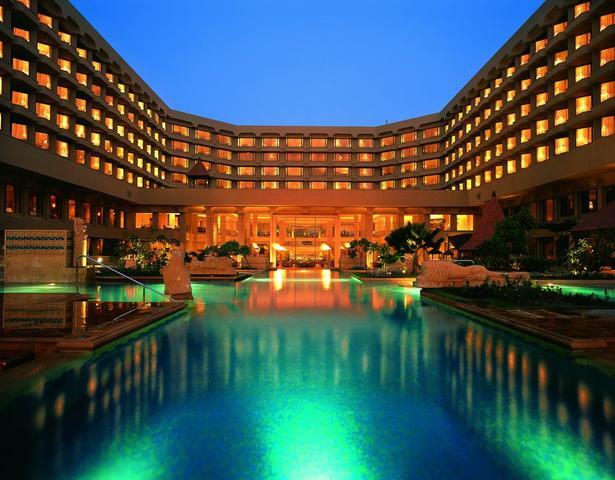 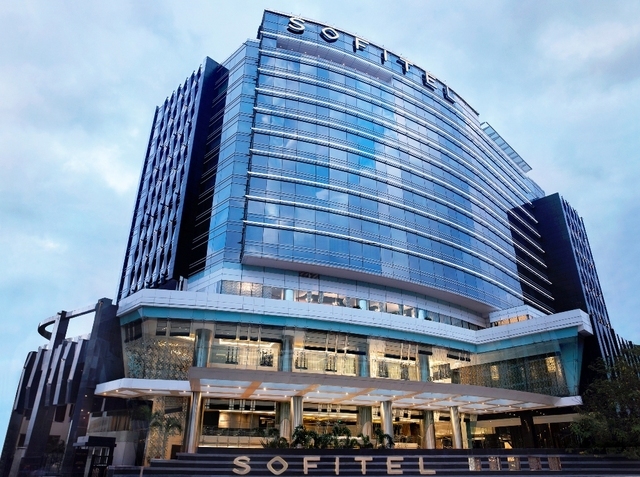 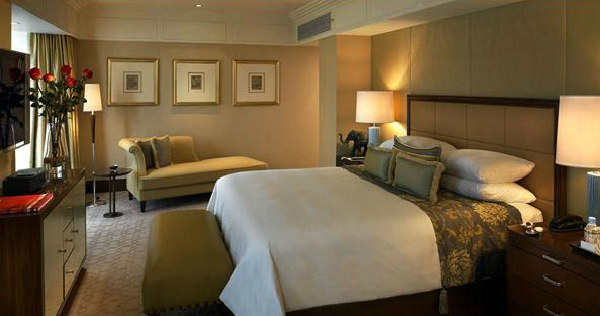 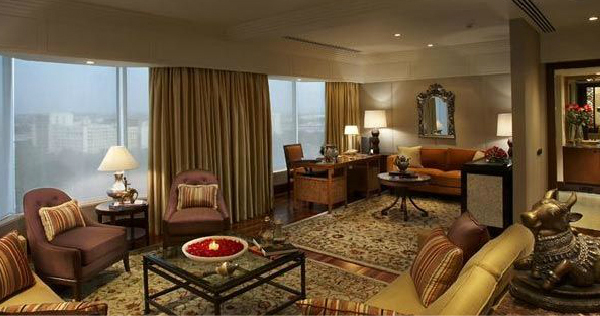 Within the bustling heart of India’s commercial and entertainment mecca lays one of the finest luxury hotels in Mumbai. 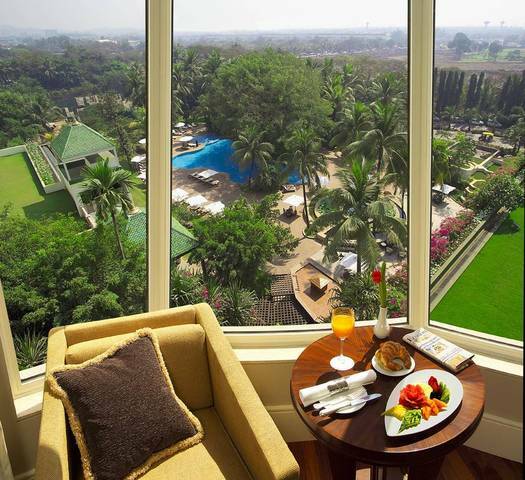 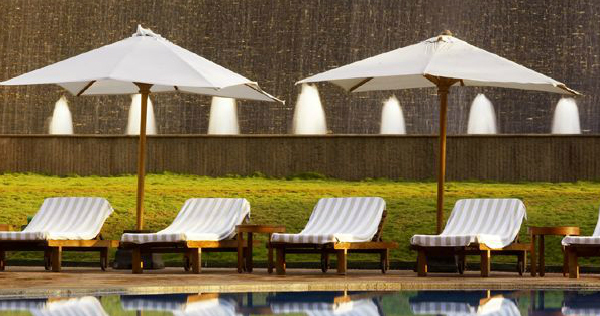 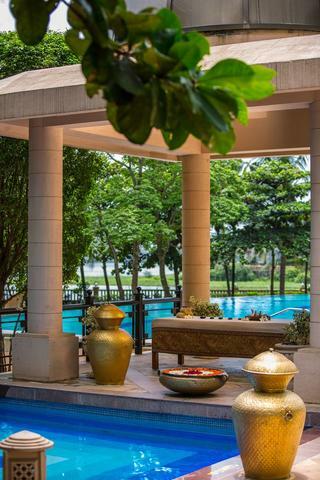 Apart from being one of the most extravagant five-star business hotels in Mumbai, The Leela offers you a choice between the pool view and the city view rooms. 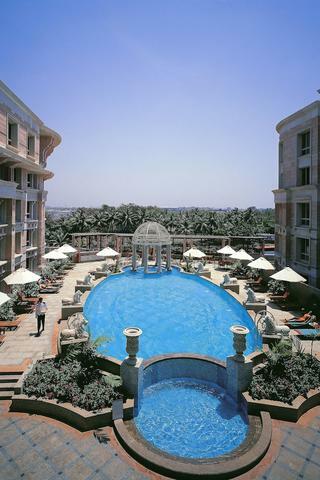 The pool view rooms overlook the hotel's Blue Pool while the city view rooms overlook the city's skyline, both promising to be equally spectacular. 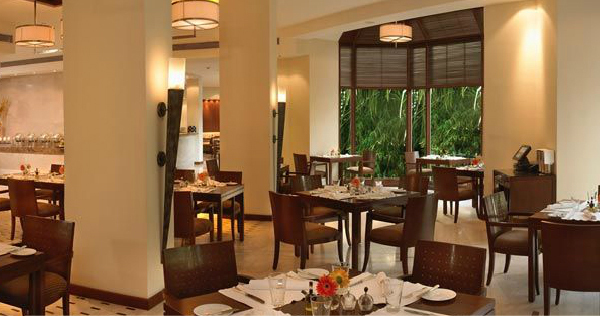 The hotel offers a plethora of choices for all your food cravings. 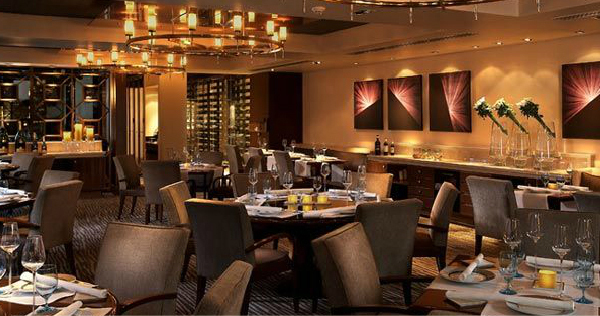 Their all-day dining restaurant, Citrus, is flooded with natural light. 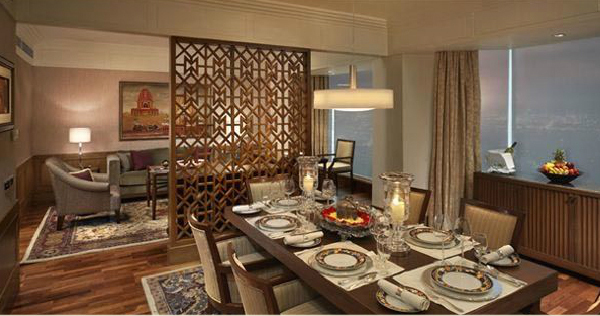 You could opt for a casual lunch or a fancy champagne dinner, as per your preference. 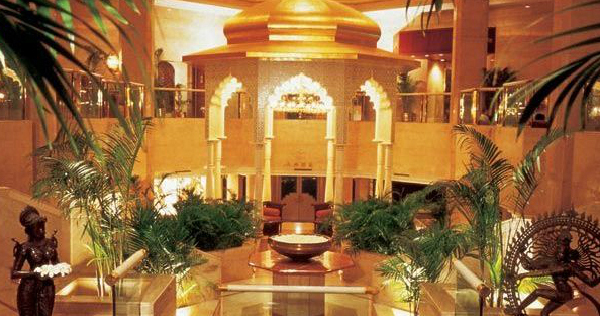 Jamavar is their signature Indian restaurant offering the best dishes from all over the country. 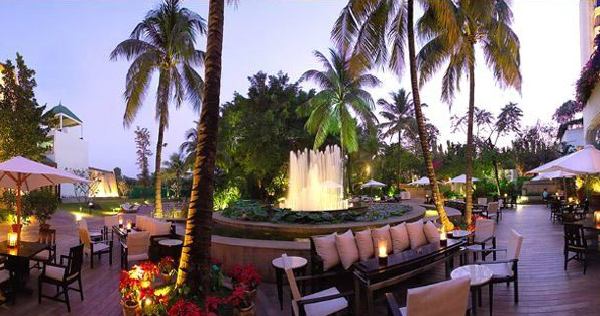 Le Cirque Signature is their fine-dining Franco Italian restaurant. 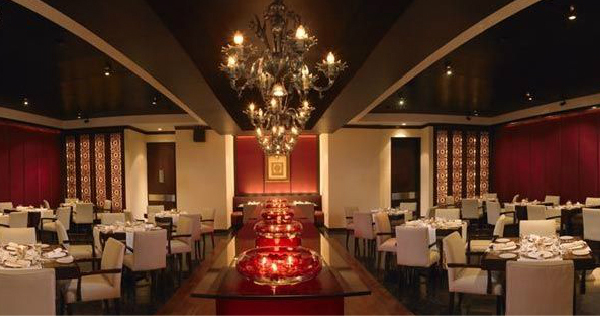 The Great Wall offers delectable Chinese cuisine. 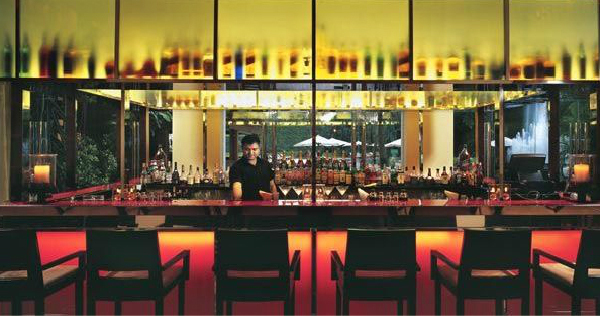 Finally, you could go for a drink or two at Six Degrees, their cosmopolitan bar.